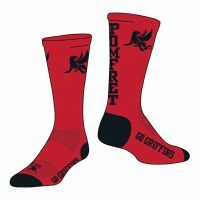 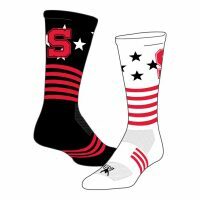 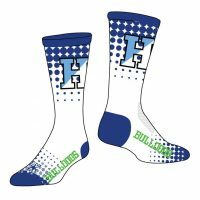 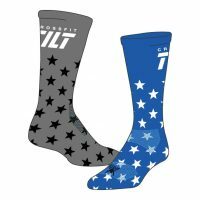 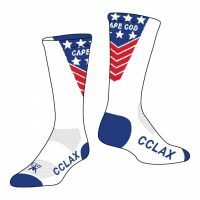 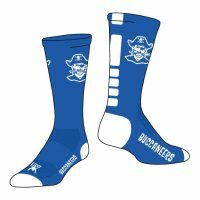 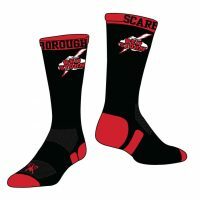 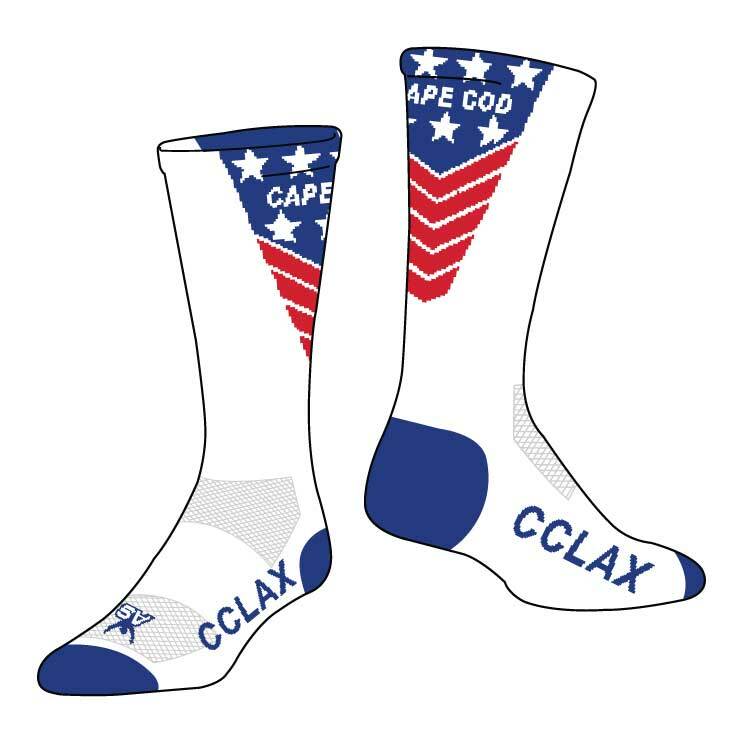 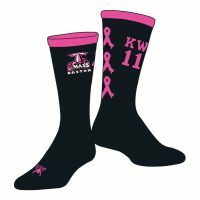 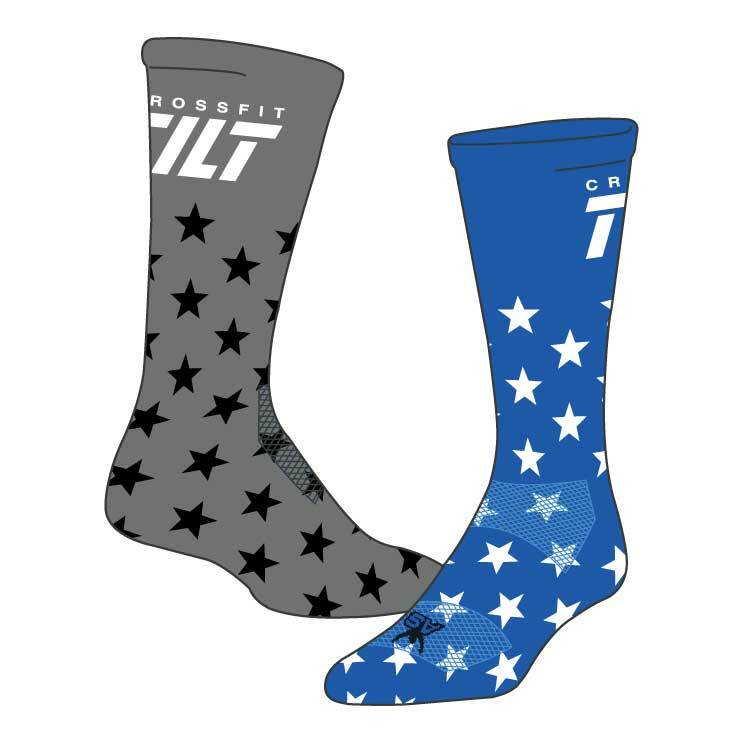 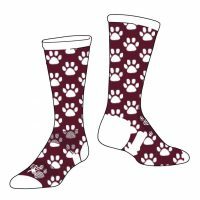 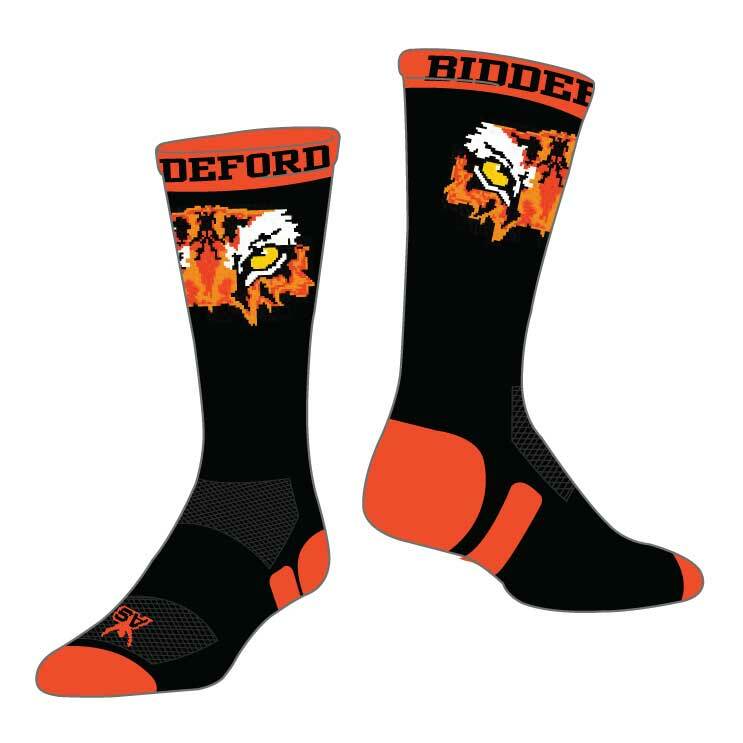 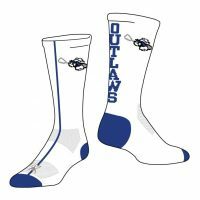 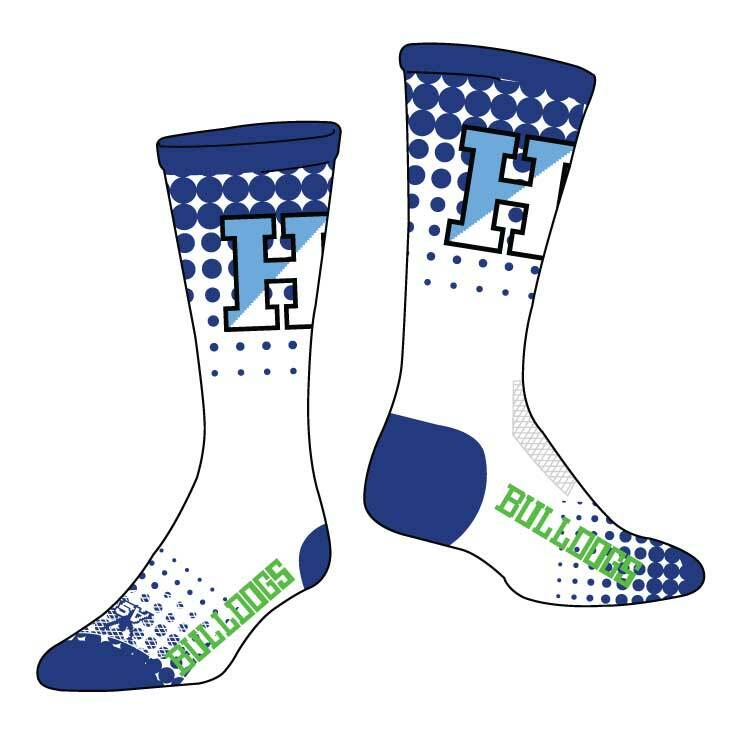 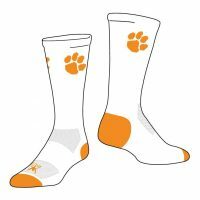 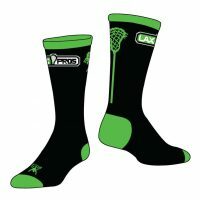 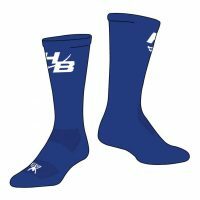 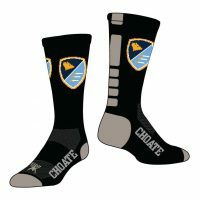 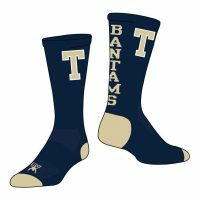 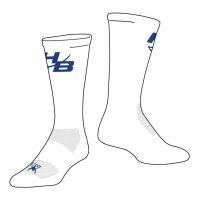 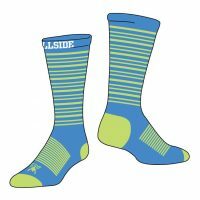 Customize Your Socks with Your Logo, Design, & Colors. 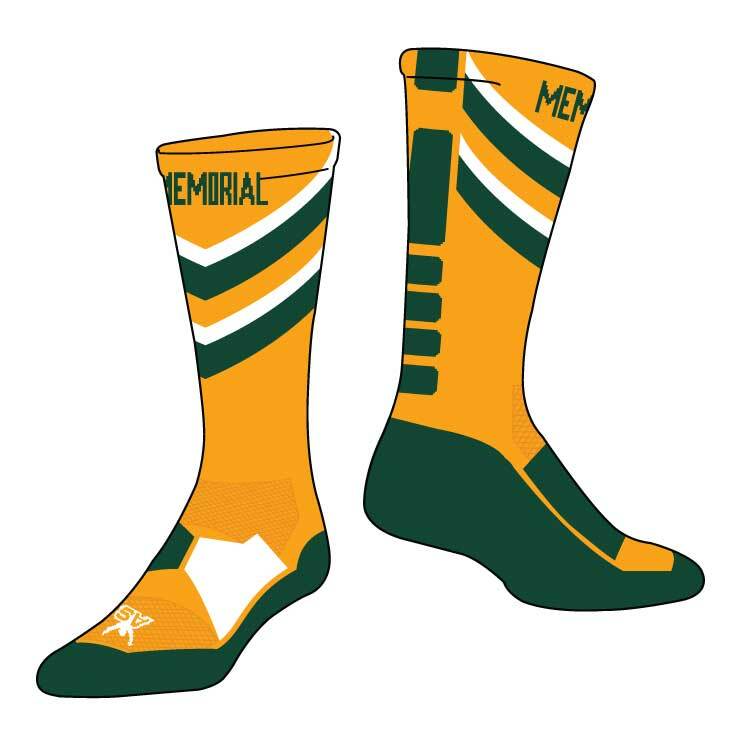 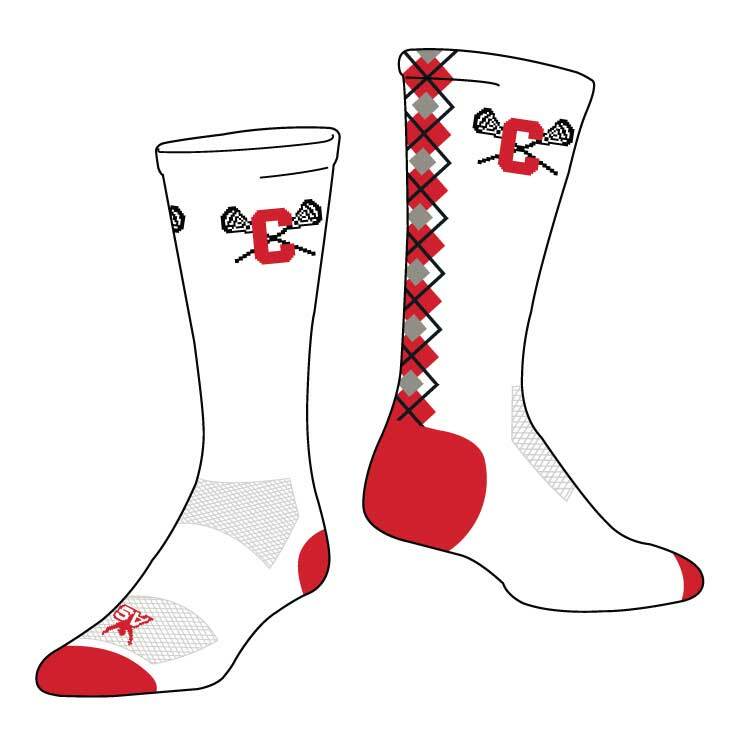 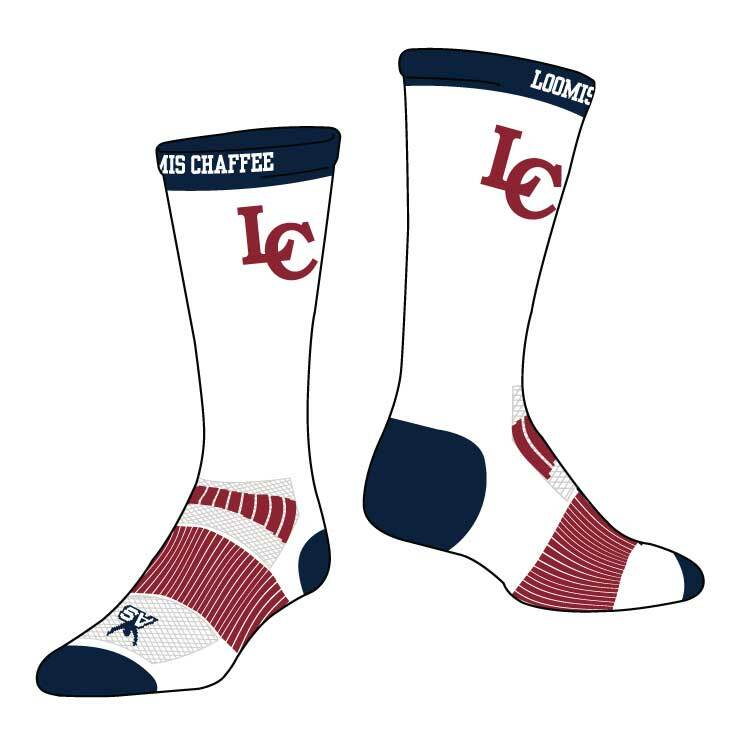 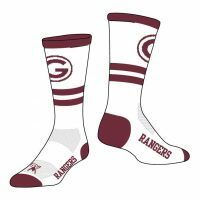 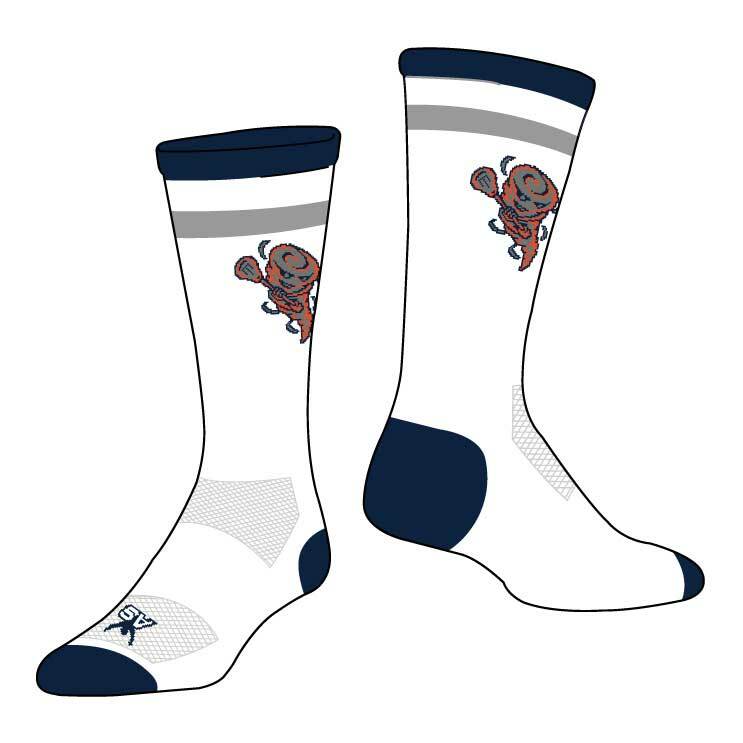 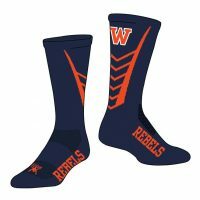 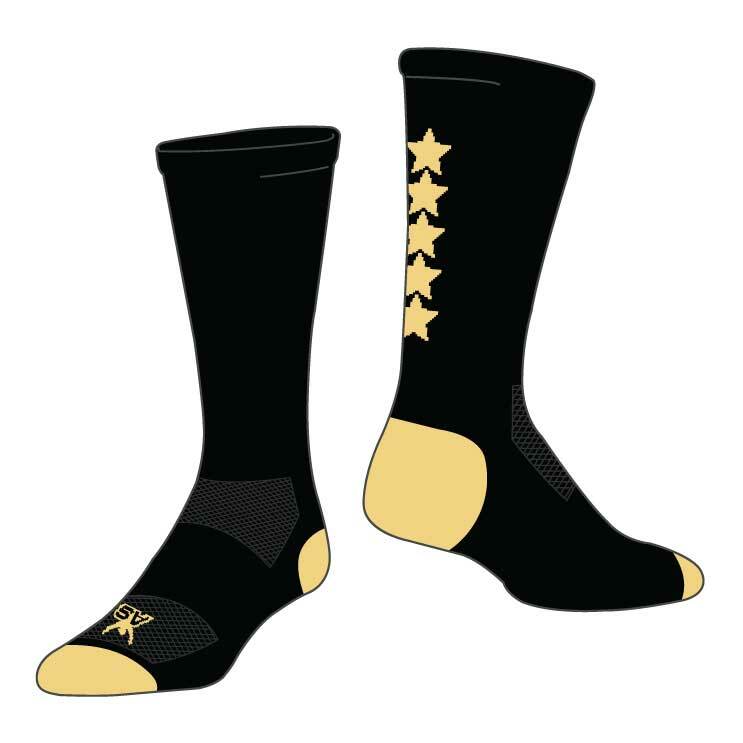 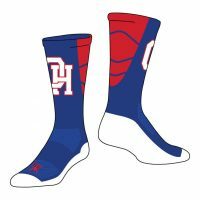 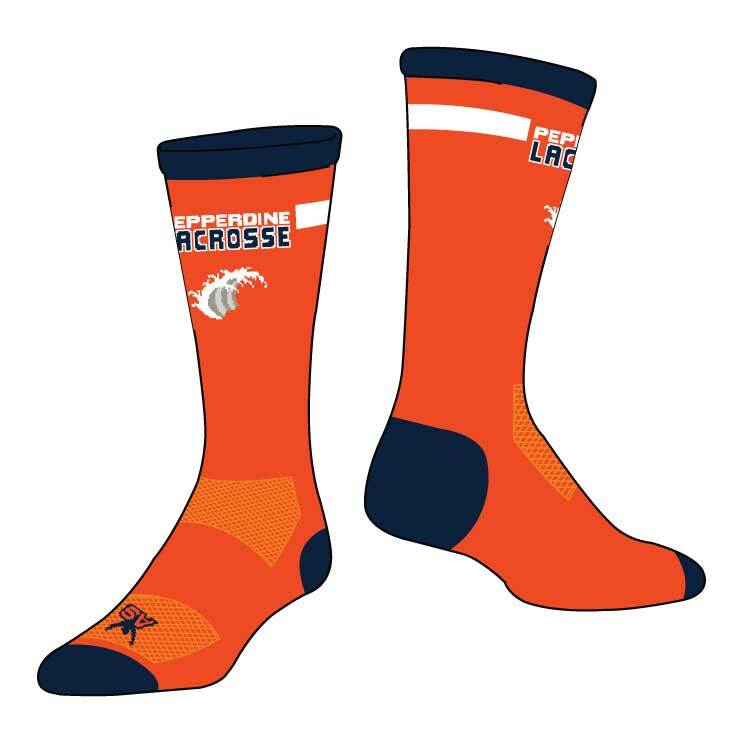 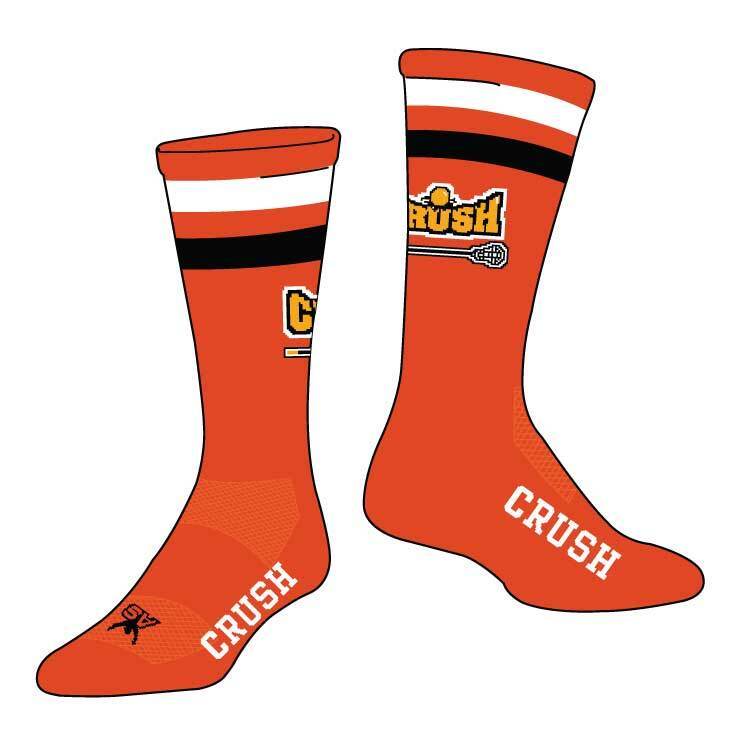 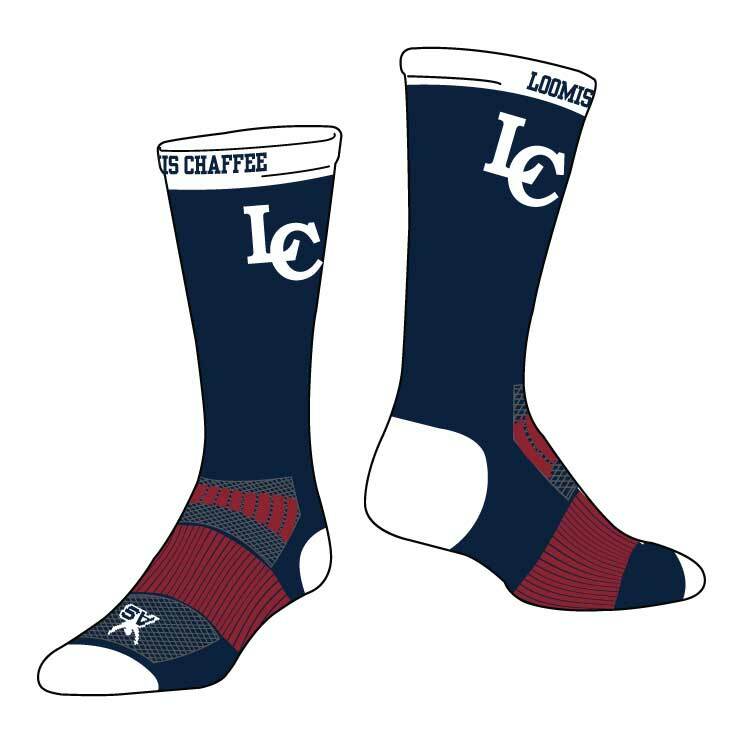 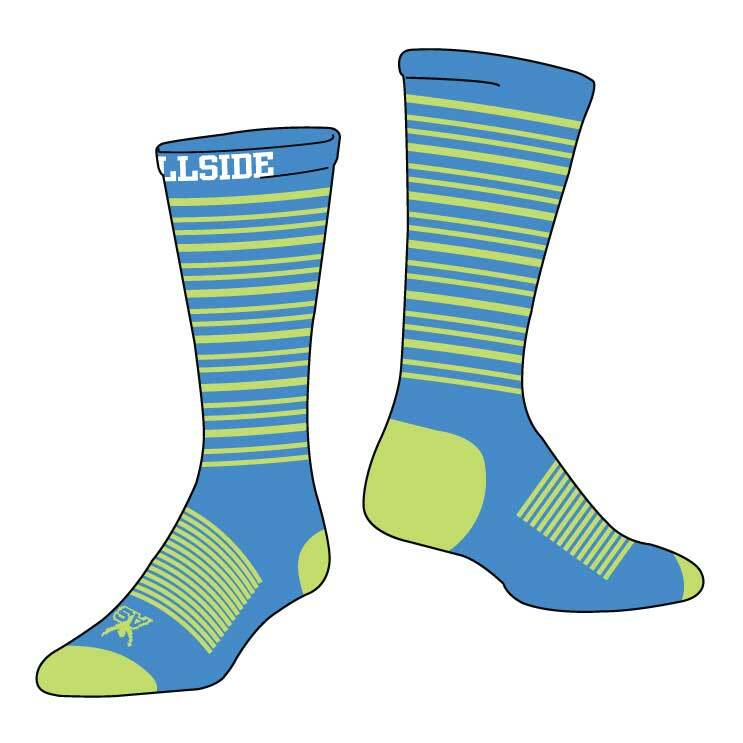 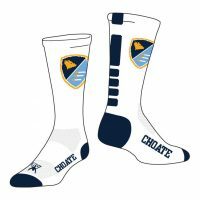 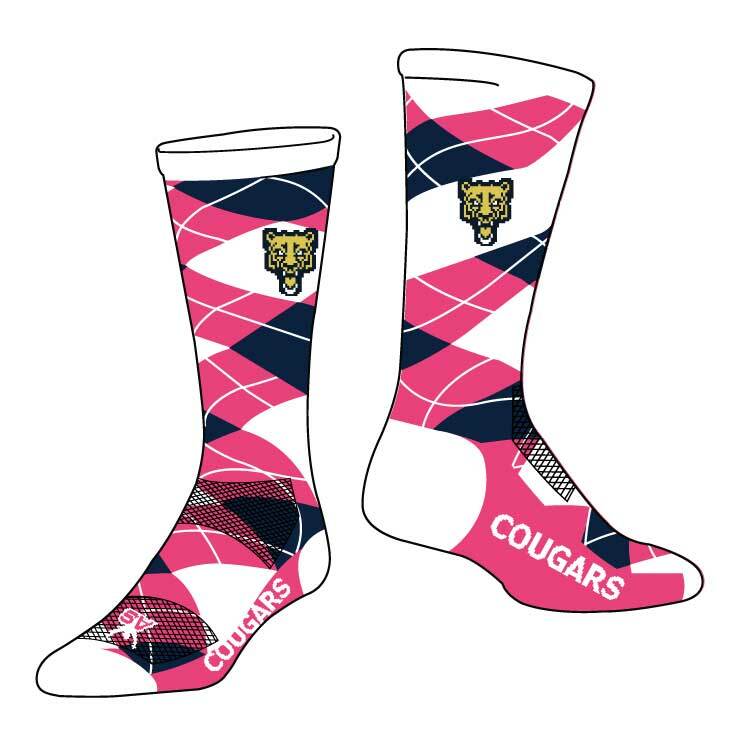 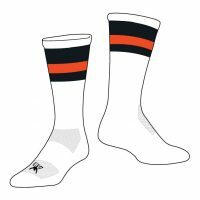 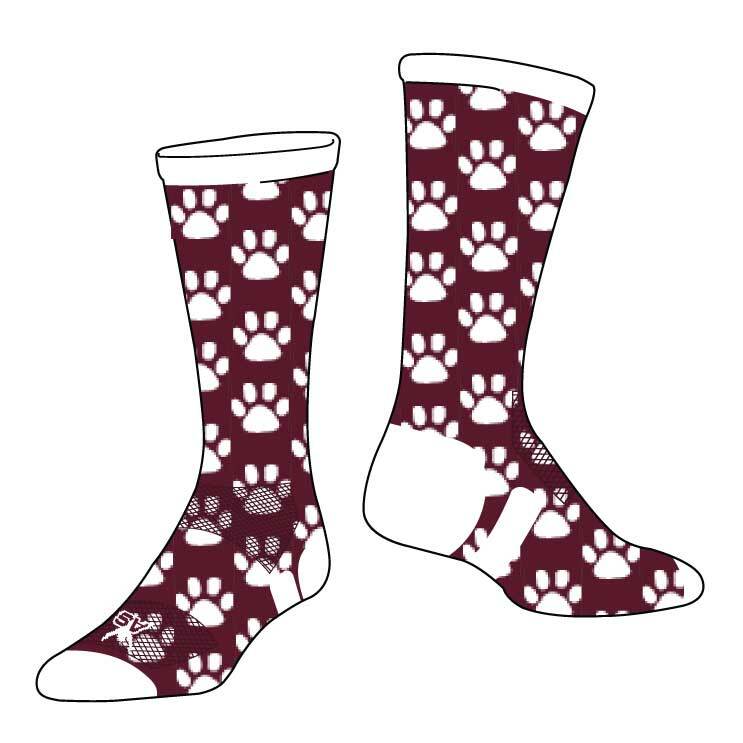 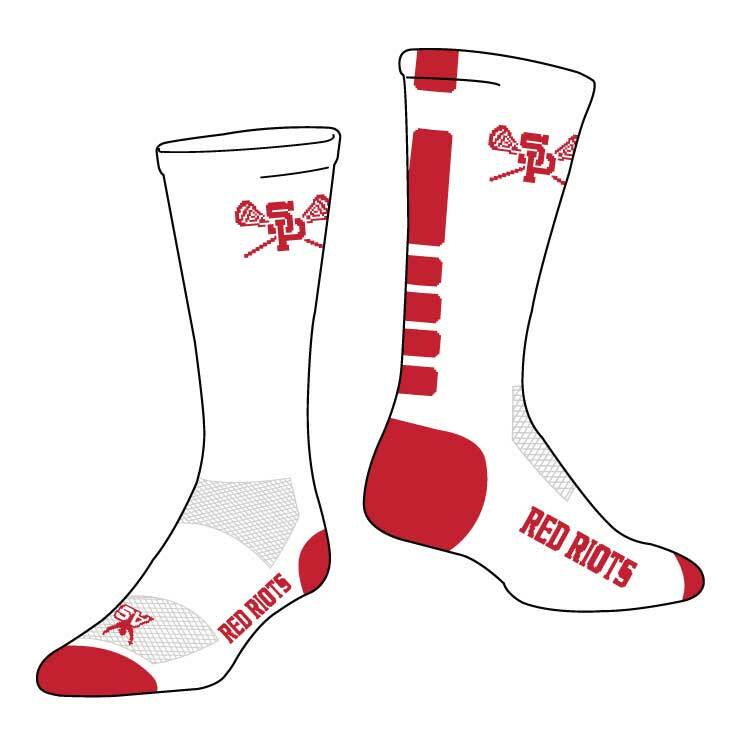 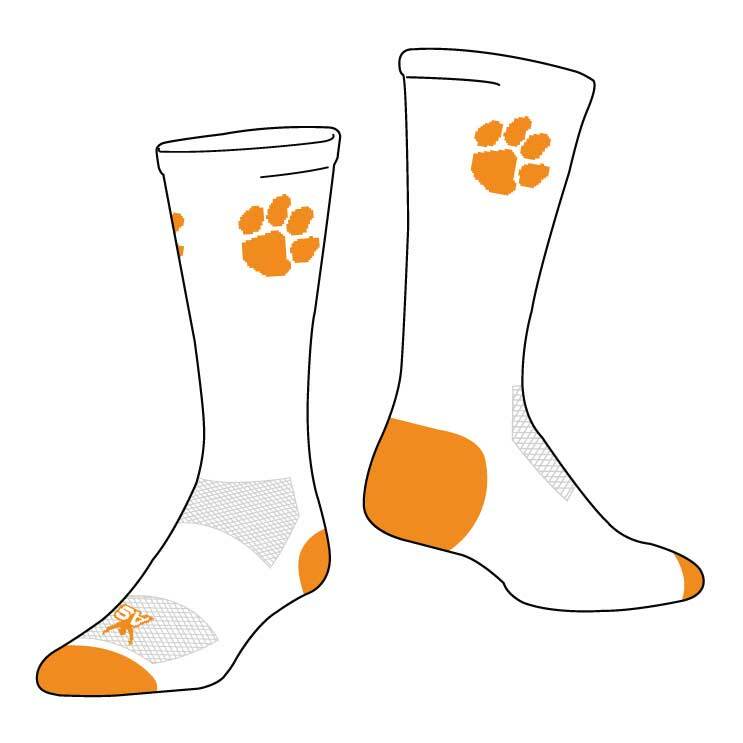 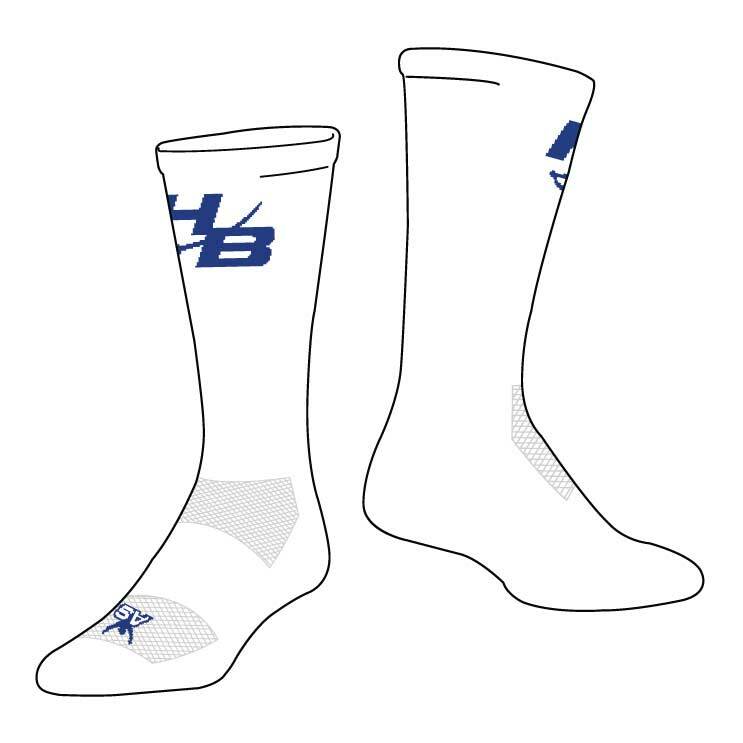 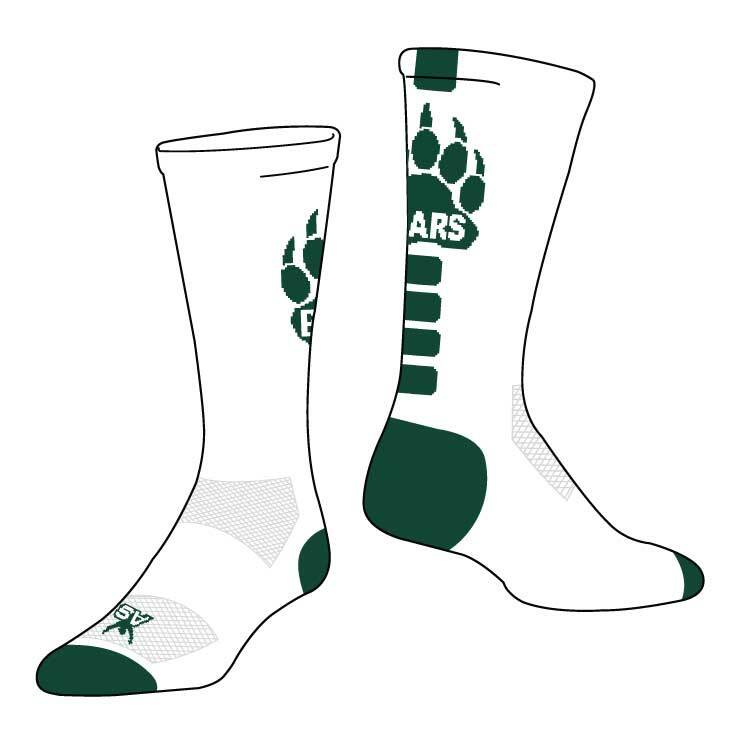 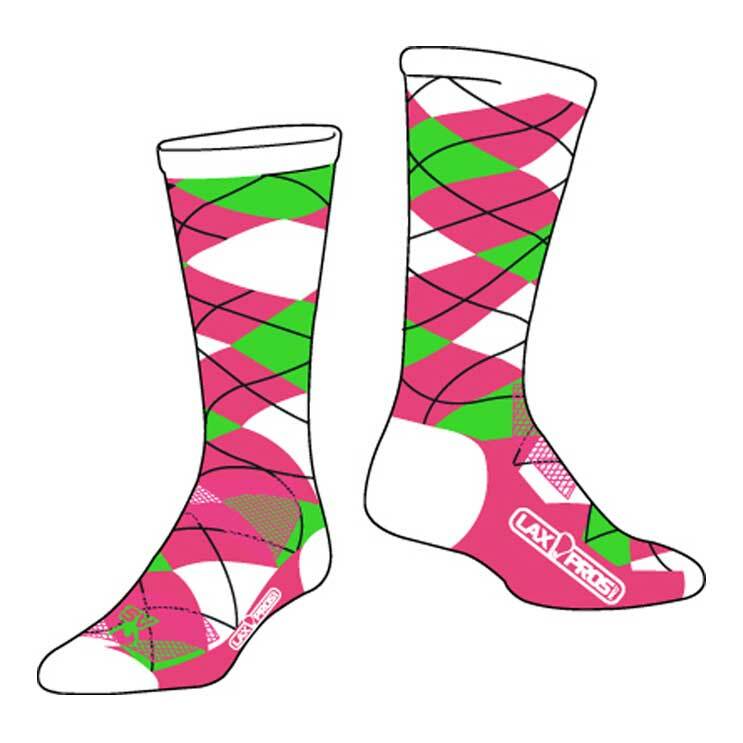 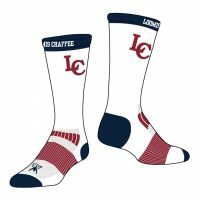 Custom Socks Feature Arch Support, Breathable Mesh Instep, & Reinforced Heel & Toe. 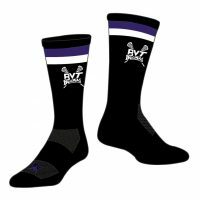 75% Moisture Wicking Polyester, 23% Nylon, & 2% Elastic.